The colder weather is bringing the ducks down! 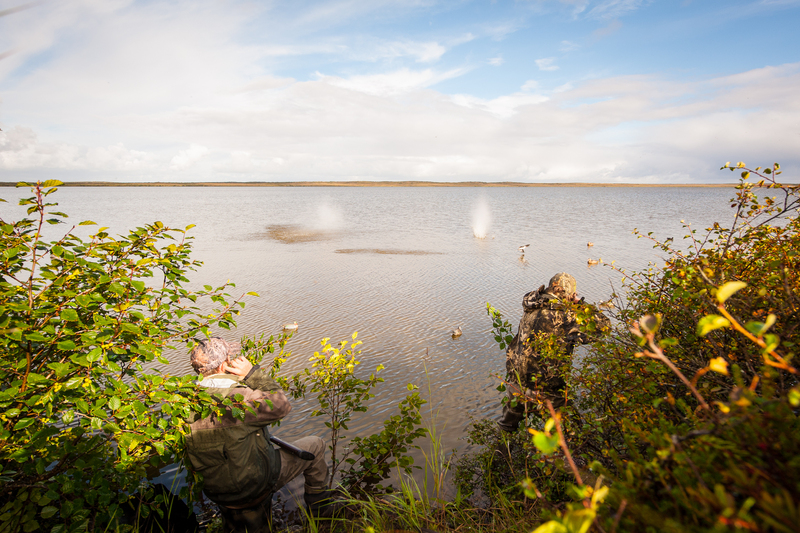 The ducks have been flying really good on the Naknek River and all of the coastal ponds we have been hunting. The variety of ducks have been great this year from Mallards to teal and both greater and lesser scaup. Dan has been flying some trips down the Peninsula for Lesser and Cackling Geese also. 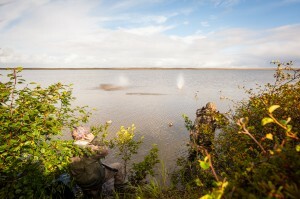 This last week of the season is a great time to come up and duck hunt. The colder weather brings a lot of mallards onto our home river the Naknek. Come join us.